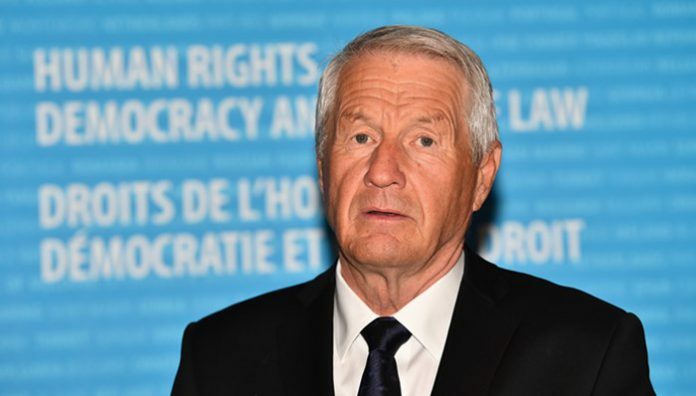 Council of Europe (CoE) Secretary-General Thorbjorn Jagland criticized the Turkish government’s human rights violations under a state of emergency during a speech he delivered in Ankara on Friday. “Many of us are concerned today by the length and scope of the ongoing state of emergency. We are concerned that so many journalists, members of parliament, mayors and human rights defenders are deprived of their liberty. These people are central to a functioning and effective democracy,” he said. 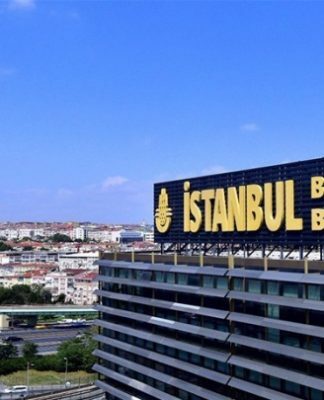 A court in İstanbul sentenced six prominent journalists to life in prison over a coup attempt on July 15, 2016 on the same day Jagland gave his speech in Ankara. Three were sentenced on charges of aiding the Gülen movement, even after Turkey’s top court had ordered the release of one of them. 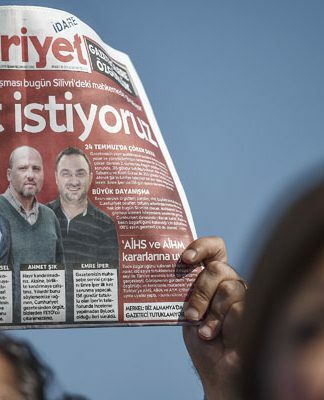 The İstanbul 26th High Criminal Court in the Silivri Prison Complex handed down aggravated life sentences on Friday to prominent journalists Ahmet Altan, Mehmet Altan and Nazlı Ilıcak; two former employees of the now-closed Zaman newspaper, brand marketing manager Yakup Şimşek and art director Fevzi Yazıcı; and former Police Academy lecturer Şükrü Tuğrul Özşengül. 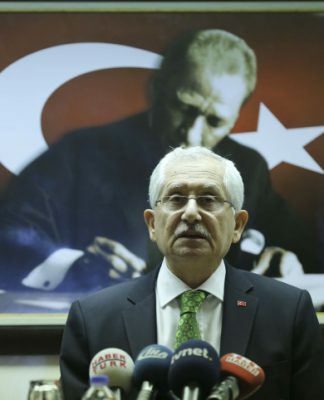 “Recently, the Turkish Constitutional Court did just that with regard to freedom of expression and pre-trial detention, making reference to case law from our Court,” he said. Turkey survived a coup attempt on July 15, 2016 that killed 249 people. 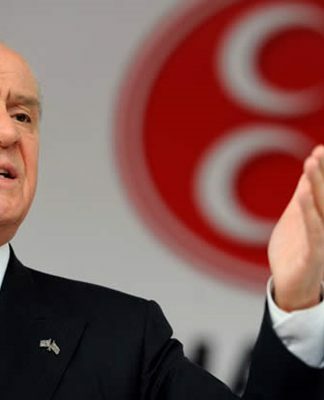 Immediately after the putsch, the Justice and Development Party (AKP) government along with Turkish President Recep Tayyip Erdoğan pinned the blame on the Gülen movement. Turkey has suspended or dismissed more than 150,000 judges, teachers, police and other civil servants since July 15. Turkey’s interior minister announced on Dec. 12, 2017 that 55,665 people have been arrested. 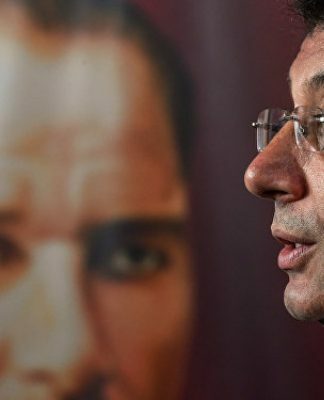 On Dec. 13, 2017, the Justice Ministry announced that 169,013 people have been the subject of legal proceedings on coup charges since the failed coup. And they should prosecute those who are responsible. This is clear.